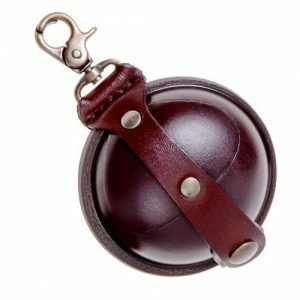 The Medieval Pouch?made of soft cowhide nappa leather. 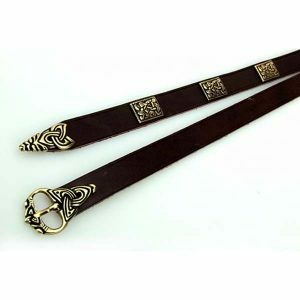 made of a single round piece of leather of approx. 1 mm thickness and closed by a threaded leather band and toggle. 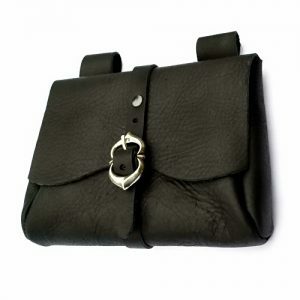 Such leather bags as the medieval leather bags – are known since the Stone Age and have not lost any of their practicability to date. 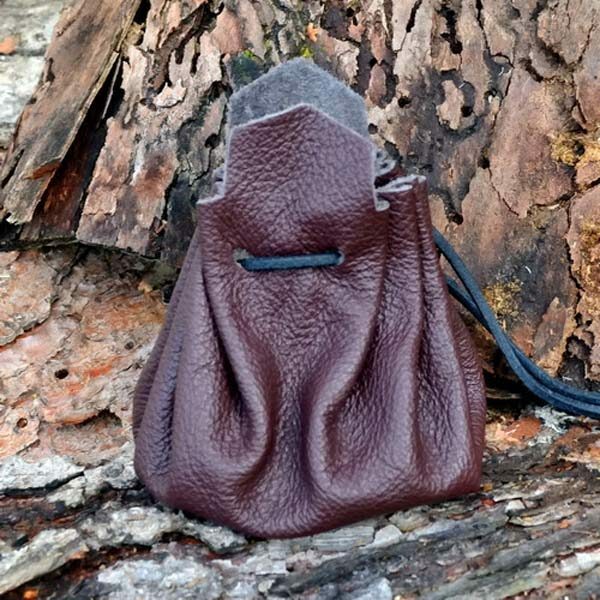 Leather bags of this kind were also used in antiquity, in the Middle Ages, and among the Vikings, and are still part of everyday clothes far into the 19th century.